This spectacular building offers the highest standards of interior and design with its offering of serviced office space. As an unbranded environment it becomes a true reflection of your company. The serviced office near Liverpool St give you the option to have just the space, have a bespoke corporate fit-out and occupy from a few months up to 5 years and beyond. 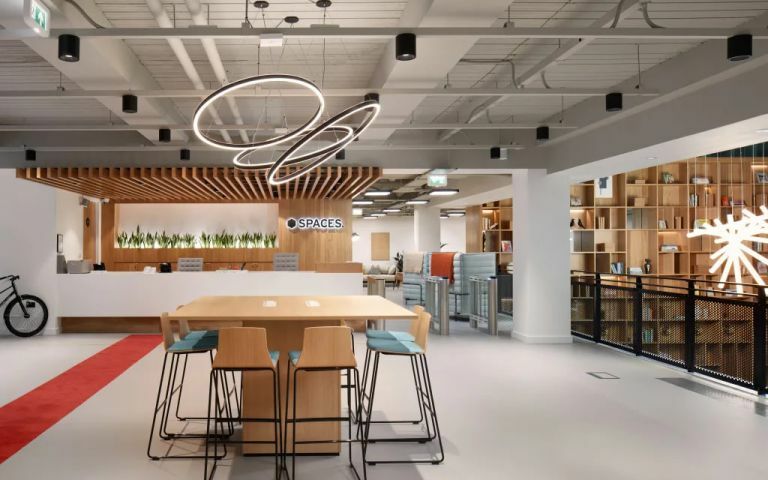 The Office Space understands that every business expands and contracts with its staffing levels and we can accommodate your business to meet these requirements as we aim to always have 15% of our building vacant for the purposes of our occupiers' growth. The first phase of fit-out works are virtually completed, and a range of individual office areas will be available from June of this year. These will be fully furnished and fully fitted complete with IT infrastructure. The London serviced office is incorporates a Director's Lounge and first class conferencing suites are due for completion in June 2005. These stunning serviced offices in EC2 are adjacent to Liverpool Street Underground/Mainline station. The internationally renowned Broadgate complex is one minute walk from the building.